Now more than ever, people around the world are importing their favourite British food and drink products to stock their shelves. At Smylies, we are proud to help clients in over 40 different countries in importing the UK branded food and drink that their customers desire. Therefore, in our latest news post, the Smylies team talk through some of the UK food and drink brands that are most popular amongst our clients and provide information on how we can deliver these products directly to your doorstep! Smylies are recognised as one of the UK’s major suppliers of wholesale food and drink products. We supply an array of retail groups, supermarkets and more who are situated outside the UK with the British food and drink products that their customers desire. We stock food and drink items from a variety of massively popular UK brands such as Cadbury’s, Robinsons and Kellogg’s that are great for a mid-morning snack. Did you know we also stock a range of exclusive crisps in the form of our very own brand label, The Kings Deli? So whatever food or drink product you are looking to import, whether it’s a Birds Eye ready meal from our frozen section or a batch of mouth-watering Cadburys chocolate bars, you can be sure that we have the best British products ready for you to import to your shop. To import all your favourite UK branded food and drink products, take a look at our online British food and drink inventory here and see if you find something to tickle your fancy. 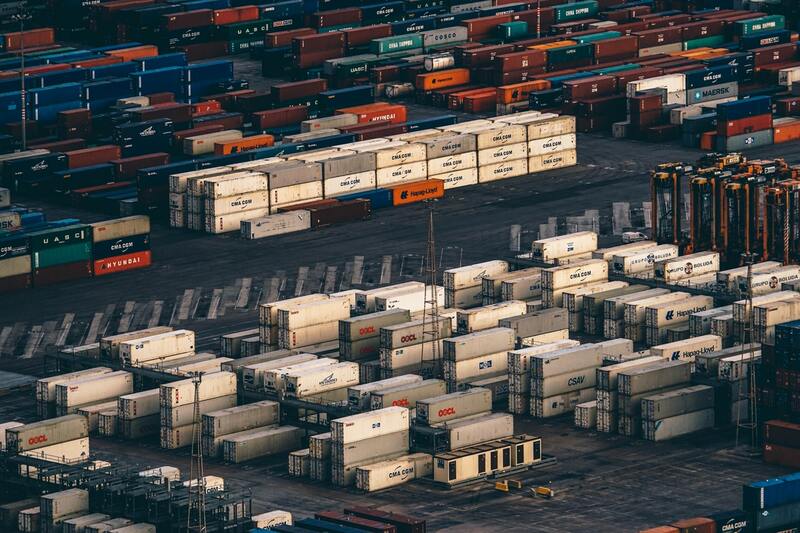 Smylies are a leading export management company, and the logistics and importing service that we provide all of our clients with is second to none. The Smylies headquarters are situated near both major UK airports and seaports, and we successfully deliver thousands of containers and tonnes of air freight each and every year. On top of this, we can also securely deliver your order on the road as we offer UK, Ireland and Europe haulage at highly competitive rates. Furthermore, Smylies make it our mission to ensure that all deliveries that we export are carefully handled and dispatched from start to finish. We can also provide you with support in obtaining the specific export documents that you need to import British Food and Drink. For more information simply visit our dedicated labelling and export logistics service page. Contact the Smylies team today! To learn more about how Smylies can help you import that British food and drink that you need, contact our team today and start your first order. To speak directly to one of our dedicated advisors about how we can help you, just give the Smylies team a call on +44 (0) 151 653 3335 and we will be happy to help. Or if you can’t speak to us over phone right now then don’t worry, you can also get in touch with us online by completing our online contact form.